ARTful and Barker & May are delighted to invite you to view the works of David N Hicks and Philip Maltman, two artists currently on display on the ground floor lobby at Vintners Place. 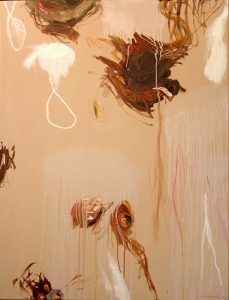 For further information on Philip Maltman and David N Hicks, please click on the relevant links. ARTful are thoroughly looking forward to popping up at Tower 42 for our first ever Pop Up! 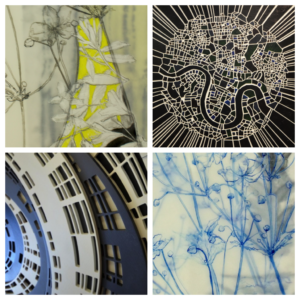 We will be exhibiting an array of artworks by Venetia Norris and Vaughn Horsman who are both currently displaying pieces as part of the rotational art programme. We will be there between 9.00 – 17.00 hours so do pop in! ARTful are excited to present a selection of fantastic artists- Venetia Norris, Despina Kyriacou, and Maria Alejandra Bavio at the Home and Garden Show hosted at Capel Manor Gardens. 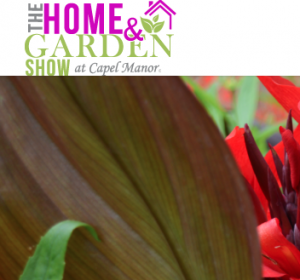 This show is set to be one of the most spectacular attractions in the summer calendar for Enfield and the surrounding areas, whether you are just setting up home, or looking to complete those vital areas inside the home or outside in the garden. The Home and Garden Show at Capel Manor takes place on Saturday 24th and Sunday 25th June 2017 will provide you with the opportunity to immerse yourself in the outstanding established gardens at this historic 32 acre site where you will be able to see and buy unique pieces of art and photography with ARTful along with a vast array of other traders selling all things home and garden. 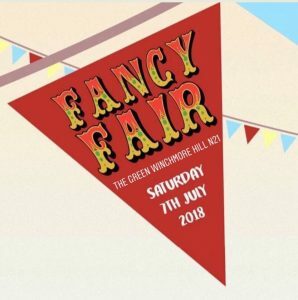 We will be exhibiting a selection of original art by various artists such as – Despina Kyriacou, Maria Alejandra Bavio, Sarah Needham and Helen Brough to name a few and are looking forward to connecting with our local community on the day. Follow us on Instagram and Twitter and Facebook page to keep up with news on the work we will be exhibiting.